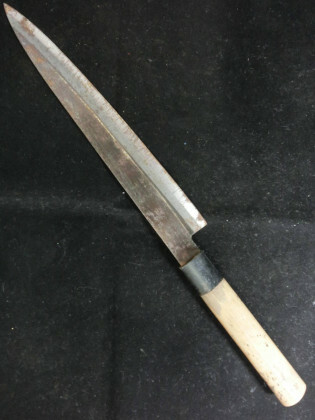 Yanagiba Knife made in Japan. You can not choose style, handle or size. Note: This is a second-hand product, the photos do not correspond to the product, although are similar. Availability: Normally ships in 3 to 10 days. Once the order is placed you cannot cancel the order.